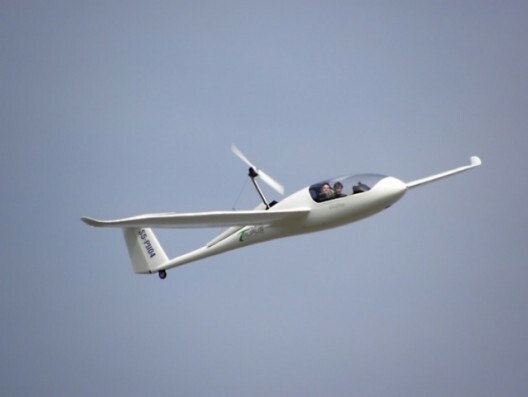 The University of Stuttgart and Pipistrel started down similar paths around 2007, with the Stuttgarters attempting a hydrogen-powered two-seat aircraft, the Hydrogenius; and Pipistrel developing a self-launching craft with either two-stroke power or an equivalent electric motor. The two groups came to rely on one another, with hydrogenius using the forward fuselage and wings of the Taurus G2 with hydrogen tanks in the fuselage and a Sineton motor on the tail. On February 27, 2008, Professor Rudolf Voit-Nitschmann, the father of the solar powered aircraft Icare 2 and the unofficial World Record holder for distance flown in a solar powered aircraft, along with dipl. ing. Steffen Geinitz and dipl. ing. Len Schumann met with Pipistrel leaders, including CEO Ivo Boscarol and designer Tine Tomazic at the company headquarters in Ajdovscina. Because the area aft of the wing was different for the Pipistrel G2 and Hyrogenius, the fuselages looked entirely different. Hydrogenius used the volume behind the wing to stow the H2 tank and mounted the Sineton motor high on the vertical stabilizer. Pipistrel used that same area to house its retractable powerplant, whether electrically- or gasoline-powered. 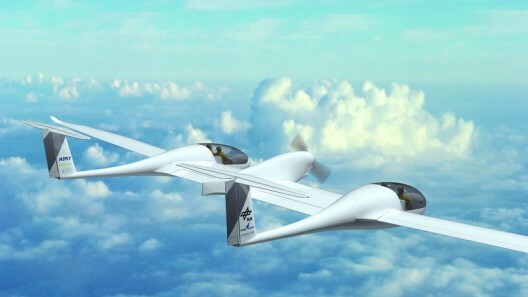 When NASA and the CAFE Foundation announced plans for the Green Flight Challenge, over a dozen entrants stepped forward. By the time the competition finally took place in September, 2011, only four teams had managed to complete an aircraft, and only two of those were electrically-powered – Pipistrel’s G4, a twin-fuselage adaptation of the G2, and e-Genius, modified to battery power from its original hydrogen configuration. The Phoenix motorglider flew with a Rotax engine and the Embry Riddle mild hybrid used a Rotax/electric motor/generator combination. Results showed how well the two teams exceeded the requirements of the Challenge. The G4 and e-Genius were essentially the most efficient aircraft in the world. Pipistrel’s G4 took first place with an average speed of 113.6 mph, fuel economy (converted to electrical equivalents) of 403.5 passenger miles per gallon. e-Genius was close behind, cruising at 107.3 mph and achieving 375.7 pmpg (e). 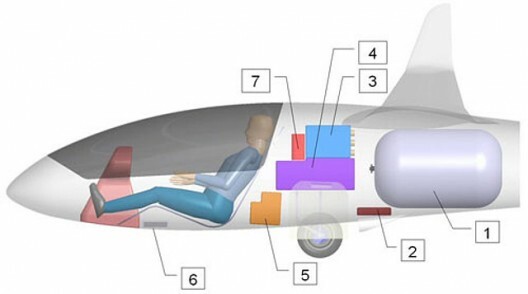 Taja Boscarol, Public Relations Manager for Pipistrel wrote, “The twin-fuselage Taurus G4 won NASA’s $1.35 million prize in [2011’s] Green Flight Challenge as the world’s first 4-seat electric aircraft. The G4 flew 250 miles with the average speed higher than 100 miles per hour and the fuel consumption of less than one gallon per passenger. Even with this demonstrated range potential, the G4 does not begin to match that of the German Aerospace Center’s (Deutsches Zentrum für Luft- und Raumfahrt; DLR’s) HY4 project, essentially the G4 re-powered by hydrogen fuel cells to reach 466 to 932 miles. Power will be delivered to an 80-kilowatt motor, compared to the 150 kW motor on the G4. This raises some questions on performance we might expect for the HY4, especially for takeoff runs and rate of climb. The gross weight is approximately the same for the GFC winner and the DLR project. With a maximum speed of 200 kilometers per hour (124 mph) and a cruise of 145 kilometers per hour (90 mph), HY4 will cruise about 23 mph slower than its GFC version. This will enable longer range without any other changes, but the ostensibly improved power system should be more efficient and the hydrogen fuel storage should allow longer endurance, and hence increased range. 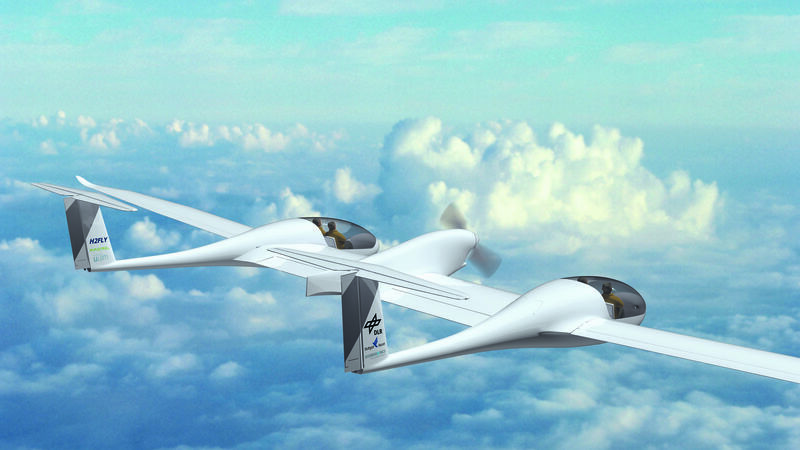 DLR’s Institute of Engineering Thermodynamics, working on the design of the power system, hopes to achieve first flights with the HY4 at Stuttgart Airport in the summer of 2016. Kallo sees HY4 as part of an Air Taxi network “to connect destinations more flexibly and offer faster alternatives to existing routes and means of transport.” As promoted by Dr. Brien Seeley and his Sky Taxi concept, electric aircraft are well suited to short to intermediate distances and their ability to take off and land on short because of their high torque. Adding wheel motors for enhanced acceleration would augment such capabilities. 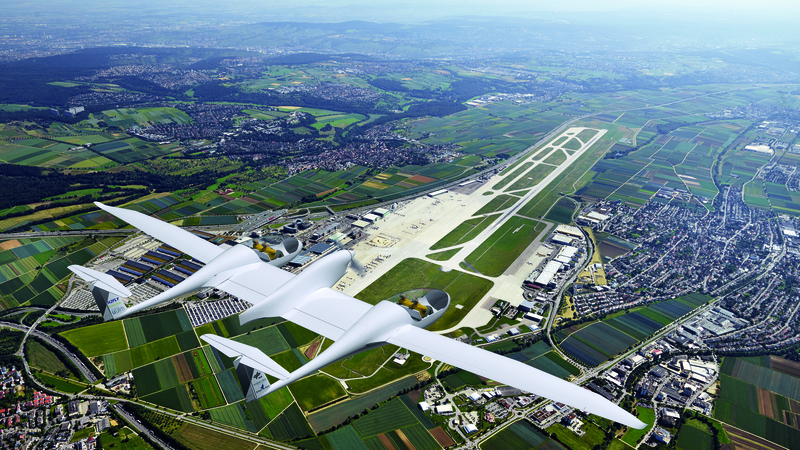 DLR is joined by fuel cell maker Hydrogenics; Pipistrel, maker of the original G4; the University of Ulm as a scientific partner, and Stuttgart Airport as home airport for the project. DLR spin-off H2FLY will operate the HY4 and will be responsible for the certification process. It’s interesting and exciting to see Green Flight Challenge competitors partnering to take the most efficient aircraft in the world to new levels of performance.